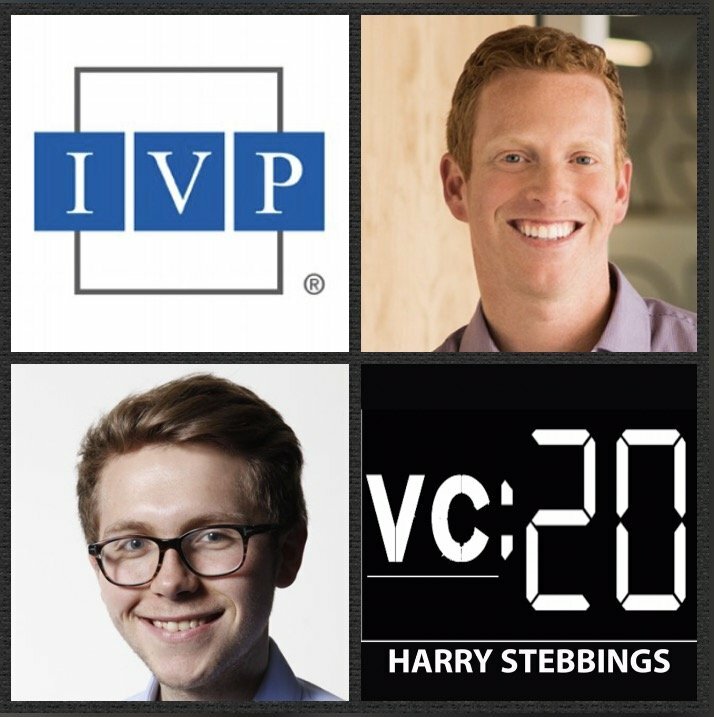 Jules Maltz is a General Partner @ IVP where he has made investments in the likes of Slack, Zendesk, Twitter, Zenefits and many more incredible companies. Prior to IVP, Jules held roles at the likes of 3i, Admob and Bank of America. Jules has also been named to The Top 40 Under 40 Growth Investors and been featured in the likes of Inc and Fast Company. 1.) How Jules made his way into the wonderful world of VC and came to be a GP @ IVP? 2.) What have been the major trends Jules has seen in the latest stage market over the last few years? How have these changed the sourcing and investment decision-making process for Jules? 3.) What does a company need to show and prove to get a larger late-stage cheque in today’s funding environment? What does this mean for unit economics? 4.) What are the fundamental mistakes CEOs make in these scaling stages? What is the right time to scale rapidly? What does product market fit look like to Jules and the IVP team? 5.) Jules has previously stated the importance of the S curve and building the next S curve. What does he mean by this? How does it affect his evaluation of companies? As always you can follow Harry, The Twenty Minute VC and Jules on Twitter here! Cooley are the global law firm built around startups and venture capital. Since forming the first venture fund in Silicon Valley, Cooley has formed more venture capital funds than any other law firm in the world, with 50+ years working with VCs. They help VCs form and manage funds, make investments and handle the myriad issues that arise through a fund’s lifetime. So to learn more about the #1 most active law firm representing VC-backed companies going public. Head over to cooley.com and also at cooleygo.com.